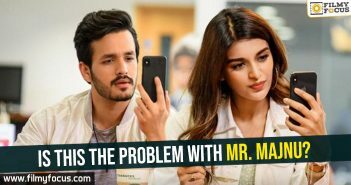 Akhil Akkineni is a spoilt brat and we all know that. 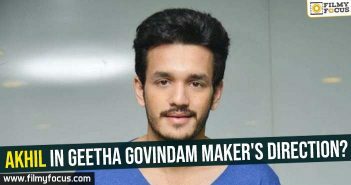 He is trying hard to stay in the game but his films are bombing back to back disappointing the young hero completely. 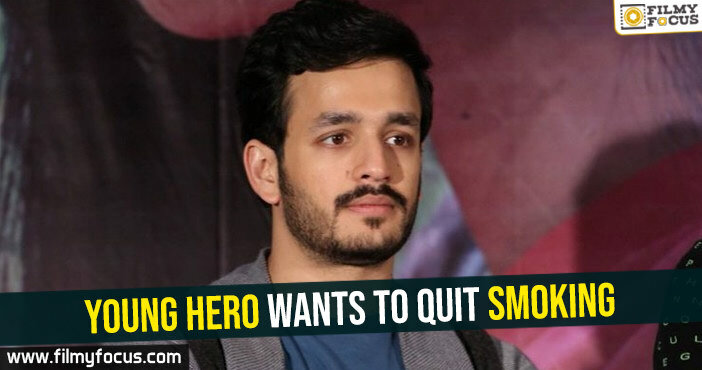 Now, Akhil has decided to take things seriously and now because of this, he wants to get even fitter and for this, he has decided to stop smoking. 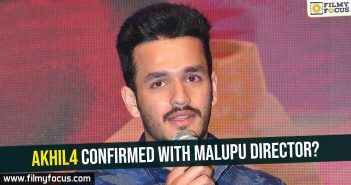 This is a good decision taken by the young hero and if he makes such key decisions in films as well, someday he will surely make it big. 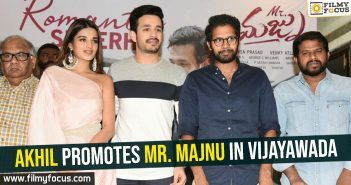 For now, his dad has taken control over his career and this has made the young hero even tenser as he needs to get things right at any cost this time.